The Night Dahlia Lets R.S. Belcher "Out-John-Constantine John Constantine"
R.S. Belcher is known for the urban-legends-based horror novel The Brotherhood of the Wheel, which has been optioned for TV and compared by The Wall Street Journal to Neil Gaiman’s American Gods. 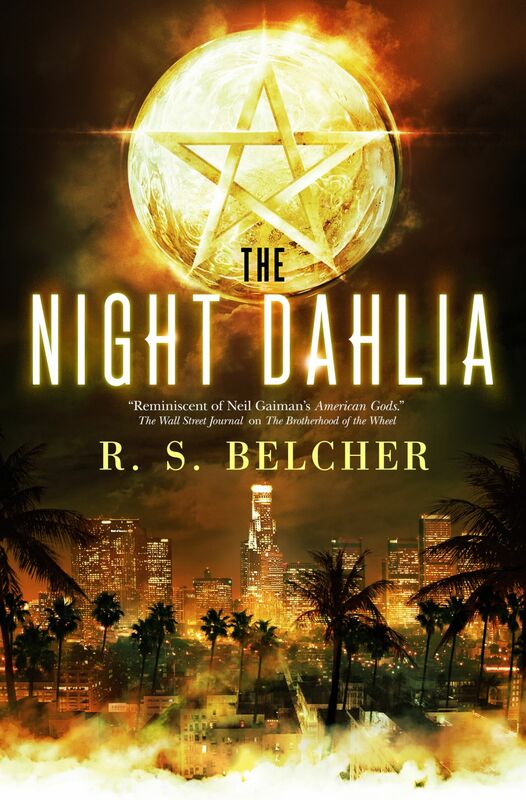 Belcher’s new book is The Night Dahlia, new from Tor, a noir fantasy about Laytham Ballard, a modern mage hired to find the missing daughter of a faery mob boss. To find Caern Ankou, Ballard will have to confront old enemies, former friends and allies, and a grisly cold case that has haunted him for years. We chat far and wide about noir, writing, and daring prose.